Video Gallery: Creates a separate video gallery page to showcase your videos. What this PrestaShop video module does for you? Having a well-equipped media gallery of instructional and promotional videos on a business website is considered mandatory these days, as consumers are more likely to watch relevant videos before making a final purchase decision. 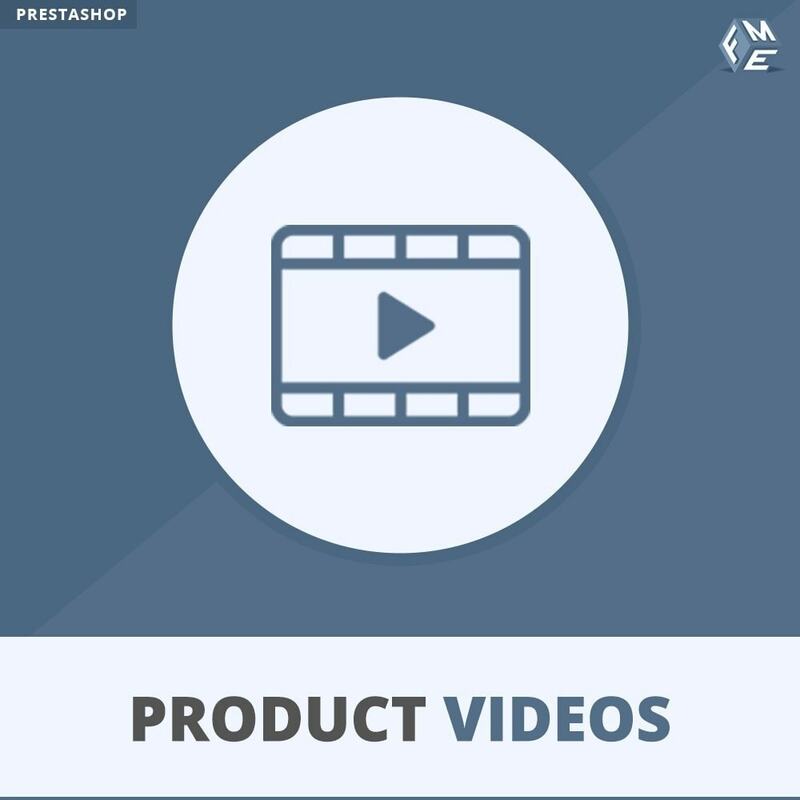 PrestaShop Media Gallery extension empowers you to showcase a series of videos on a dedicated page on your store that keeps the customers engaged. What this Prestashop video gallery extension has to offer? If you are facing problems in educating online visitors about the products and services you offer, then the PrestaShop media module can help you in putting forward compelling videos that are easy to watch rather than going through all the text. This module simplifies the process of adding videos and affiliating them to specific products and categories as well. You can easily embed videos from other social channels like Vimeo and YouTube videos. This PrestaShop Media Gallery module offers a great deal of options including SEO compatible category maker for adding your preferred videos without any complicated steps. To improve user experience and website appeal, you can use the following features of PrestaShop YouTube module. You have no limits for video categories. Create as much as you desire. For SEO targeting, each category is given its own Meta information and description. The popup shows all the videos. The video pop up window can be configured regarding width, height and autoplay options. Configure settings for the number of videos that has to be included in featured slider. Featured block settings include the selection of block type, adding a title, and setting slider timeout, pagination, and effects.